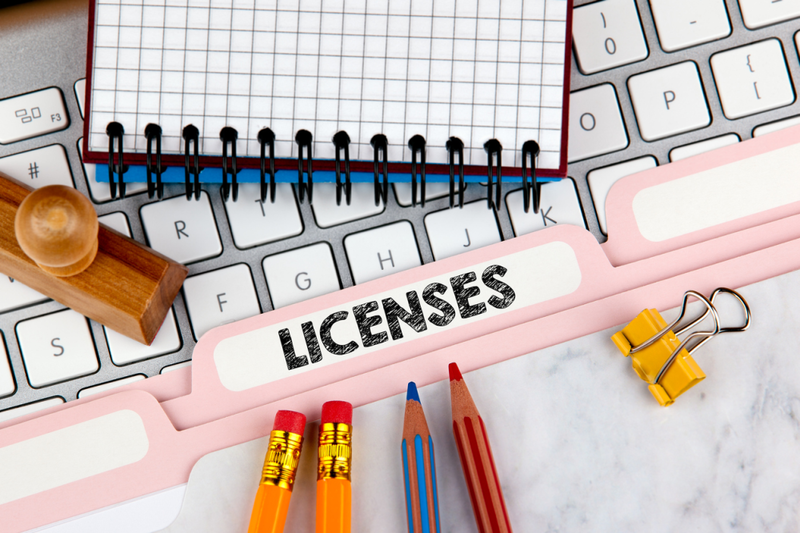 The question of whether you need a business license, and what kind, should be answered early in the process to ensure everything runs smoothly. If you're opening an online store, things can get even more confusing — you're not just dealing with local laws, as your customer base could be nationwide or even international. But who needs a business license? Do you need a business license to sell online? Let's dig into this and find some answers. 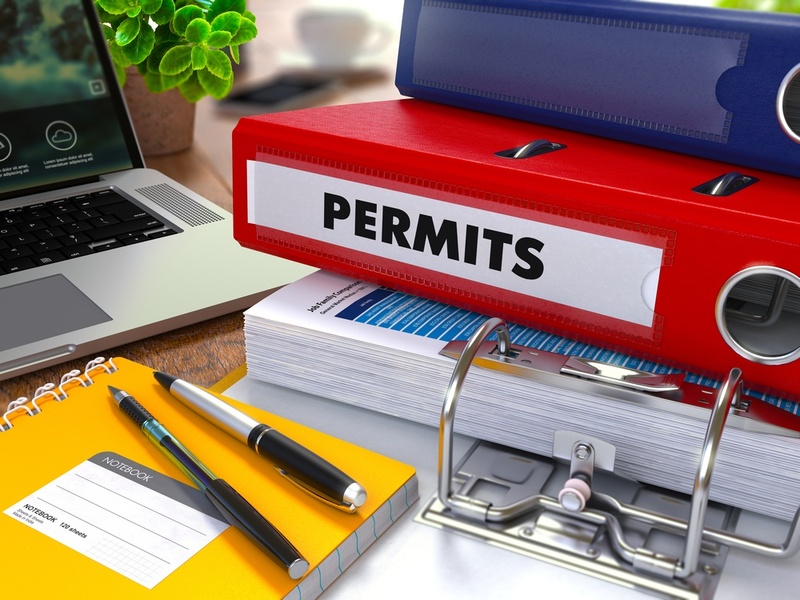 A business license is a permit issued by the government that gives permission for a business to operate within the jurisdiction. Sometimes, multiple business licenses are needed depending on what the business does or sells. The location of the business also affects which licenses may be needed. Some states and municipalities require more licensing than others. Federal business licenses, which are needed if you're working with anything supervised by the federal government, like tobacco or alcohol. State business licenses, which are usually geared toward specific industries (like a contractor's license, lawyer's license, accountant's license, etc.) but can also include a nonspecific license needed by all business operators (for example, a Basic Business License required in Washington, D.C.). The requirements of each state will be different, and can be found through the Small Business Administration. You might also need to get a sales tax license, again depending on state. Local business licenses, which include things like zoning permits, occupancy permits, and others. These local licenses and permits are the ones most likely to be needed by a home-based online business. Is Incorporating or Registering a Business the Same as Getting a License? Incorporating your business, whether a sole proprietorship, partnership, LLC, or S or C Corporation, is not the same as getting a business license. The act of incorporation is done for liability protection and tax purposes. You'll still need to get any licenses required. Some localities don't require a business license until you're making a certain amount of money, but others require you to obtain your business license before you start operating your business, or else face the risk of penalties. You should always assume that you'll need at least one business license, and follow up with your city and state appropriately. Later in this article we'll share resources on determining exactly which business licenses you'll need. Which Business Licenses Do You Need to Sell Online? There are no eCommerce-specific business licenses. Instead, you should treat your business like a brick-and-mortar store when it comes to the licenses and permits you need. Fortunately, even if you sell to states all over the country, you'll only need licenses from your city and state of operation where your business is based. This is different from collecting eCommerce sales tax, which must be done in any state where you have a sales tax nexus. Business licenses aren't just for those operating from a retail location. You need a business license even if you're selling online from home. Home businesses are the most likely to run into trouble related to business licensing violations, which is unfortunate because home business owners are least likely to be able to easily cover the cost of fines that can result. Depending on your location, you may need a Home Occupation Permit and possibly a manufacturing permit if you create your own products. Manufacturing brings an image to mind of factories and assembly lines, but it includes crafts. This often comes as a surprise to home-based artisans who enjoy creating and selling items like pottery. Whether you need a business license to sell crafts online depends on where your business is located, but it's not common. 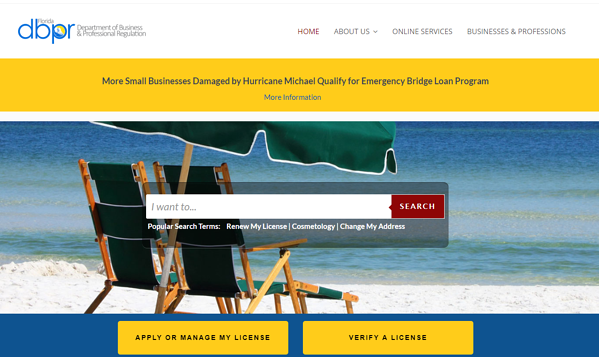 To find out exactly which business licenses and permits your business will need, check the small business website relating to your state. You can find a great list of small business websites per state here; just find the state you'll be based in and follow the links. What are Some Examples of Business License Requirements? To get a better understanding of how business licenses work, let's look at some example business types located in different areas around the United States. In Los Angeles, California, you may not need a standard business license at all if you don't sell restricted products. 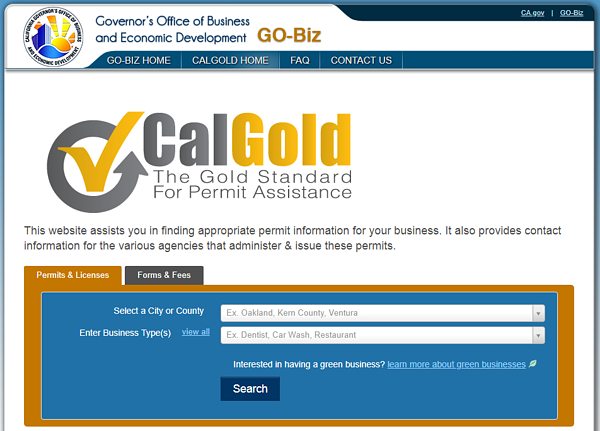 However, you're required to file for a Doing Business As (DBA) name and get a resale permit. You'll also need to buy space in a local newspaper and run a 4-week announcement about your DBA name. If you move to a different part of California, your licensing requirements may drastically change. In Miami, Florida, you don't need a DBA name unless you're doing business under a different name than your own or that of your company, nor are you required to run an announcement in the local paper. However, you must obtain a Business Tax Receipt (Occupational License) and a Certificate of Use. These are required regardless of business size, even for home businesses. You may still need additional permits. A bakery in Kansas that ships cookies to distant customers would need a permit from the Department of Agriculture to license the business to make, sell, and ship food products. This is in addition to local licenses and permits. Additionally, if the bakery decides to hire a new employee, they must report to the Kansas Department of Labor. 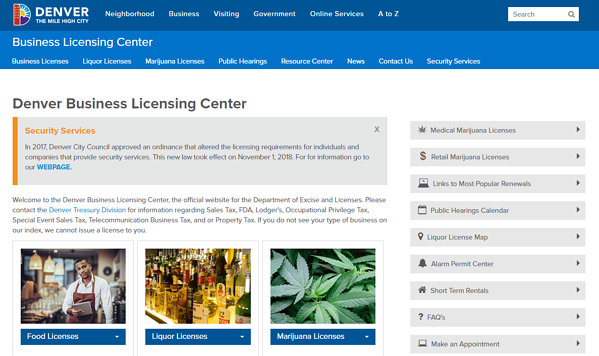 Denver, Colorado only requires business licenses for certain categories. For example, an online toy seller wouldn't need to seek a business license from the city of Denver, but would need to get a zoning permit for home occupation if the business is based from the home. Some of these activities aren't likely for eCommerce merchants, while others are. If you're selling online, you'll never have customers coming into your home, but you may have numerous carrier pickups and need enough inventory space to require a permit. The best course of action is to assume you will need a business license of some type, no matter what. How do I Get My Business License? Before you can get your business license, you'll need to determine what's required by your state and local laws. Your situation is going to be unique and based on all the details about your business. 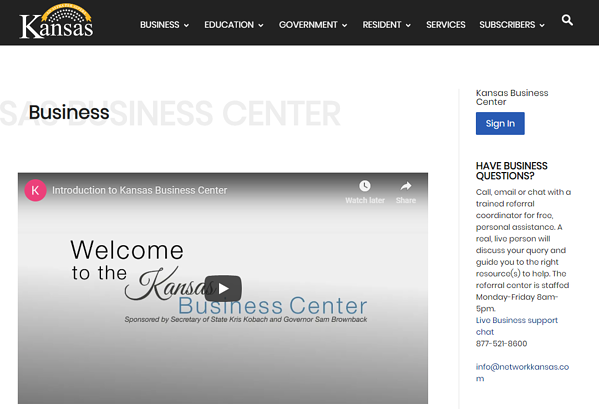 Start by looking up the business licensing requirements for your city and state. Then, follow the directions to apply for the correct licenses. You may be able to complete some of the process online, but you'll most likely have to fill out and mail forms by hand. Once you've obtained your business licenses, make sure you take note of their expiration date. You may need to renew certain licenses annually or every 3 years. You may also need to meet certain requirements for renewal, like getting an inspection (home-based eCommerce businesses aren't likely to need inspection unless you sell health products or food in certain cities). If you're overwhelmed by this process and concerned about making a mistake, or you just want to finish it as quickly as possible so you can get back to running your business, you could consult with an attorney. Your city's local small business administration may also have free counseling for business owners seeking to get their licenses. Make sure to take advantage of all the resources available to you!